NFPA’s Wildfire Division provides resources to residents and stakeholders to help ensure that everyone living at risk from wildfire has the information, knowledge, and tools to reduce their risk. Every year, wildfires burn across the United States, and a growing number of people are living where wildfires are a real risk. In 2018 more than 58,000 fires burned nearly nine million acres across the U.S. More than 25,000 structures were destroyed, including 18,137 residences and 229 commercial structures. California accounted for the highest number of structures lost in one state due to the number of significant fires, including the Mendocino Complex, Carr, Camp and Woolsey fires. To learn where wildfires are actively burning and to get the latest information about these fires, visit our wildfire map, updated every 24 hours. Research around home destruction vs. home survival in wildfires point to embers and small flames as the main way that the majority of homes ignite in wildfires. Learn methods to prepare your home to withstand ember attacks and minimize the likelihood of flames or surface fire touching the home or any attachments. The Firewise USA® recognition program empowers residents to work collaboratively in reducing wildfire risks; currently there are more than 1,500 recognized Firewise USA® sites in 42 states actively engaging residents in preparing and protecting their homes against the threat of wildfire. Assessing Structure Ignition Potential from Wildfire - Get the knowledge and skills needed through this two-day classroom training to effectively evaluate and communicate parcel level wildfire risks by using home ignition zone concepts to identify and address vulnerabilities that provide effective wildfire mitigation recommendations. Certified Wildfire Mitigation Specialist program (CWMS) - The CWMS credential offers professionals whose work involves wildfire hazard mitigation, the ability to demonstrate that they understand hazard mitigation measures, planning and preparedness strategies, public education practices, and wildland fire science. TakeAction - Teens for Wildfire Safe Communities - Empower youth living in communities with wildfire risks to take action through NFPA's free tools and resources designed to get them involved in risk reduction projects and activities with their family and friends. Questions?  Contact NFPA's Wildfire Division. Firewise USA® NFPA's Firewise USA® program teaches people how to adapt to living with wildfire and encourages neighbors to work together and take action now to prevent losses. Preparing homes for wildfire There are methods for homeowners to prepare their homes to withstand ember attacks and minimize the likelihood of flames or surface fire touching the home. Wildfire preparedness tips Learn how you can make your property and neighborhood much safer from wildfire. International outreach & partnerships NFPA has been working closely with countries across the globe. Wildfire codes and standards A number of NFPA codes and standards deal directly with wildland personnel and safety issues. Active wildfires Check the map to find current wildfires activity across the U.S.